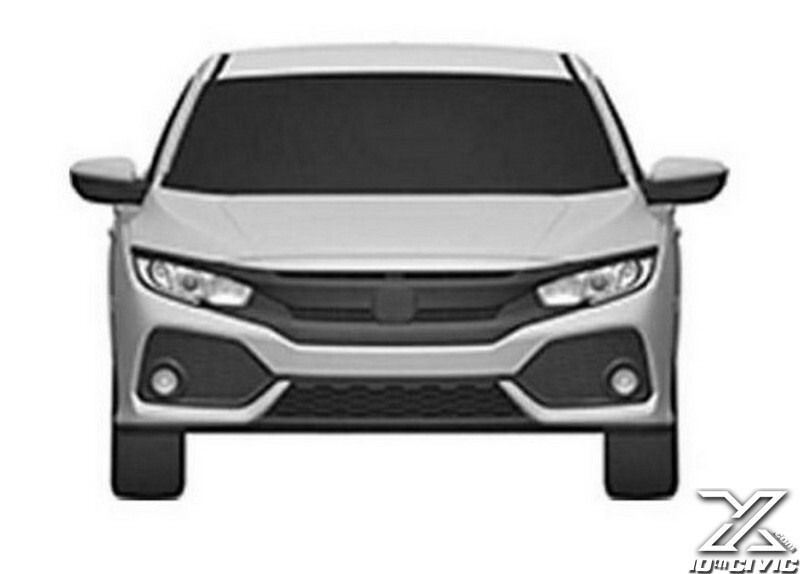 Discussion in 'Honda Industry News' started by webby, Mar 16, 2016. 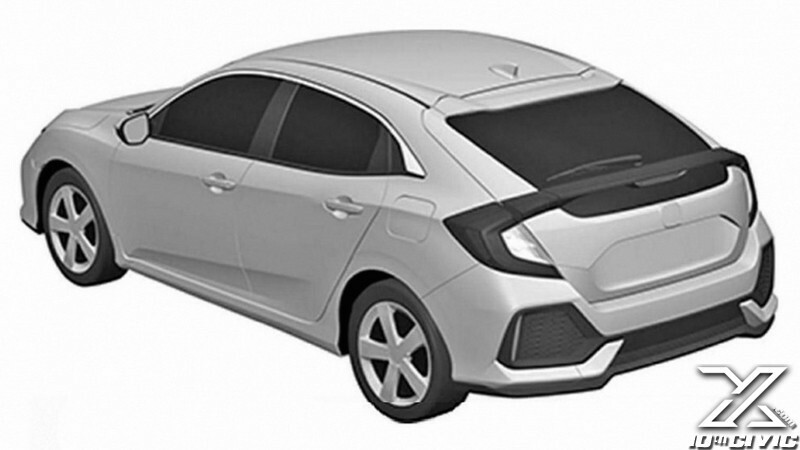 Behind the sports trimmed and accessorized 5-door Civic Concept shown at Geneva this month, lies the production-spec variant of the compact hatch and these recently emerged patent images prove it. 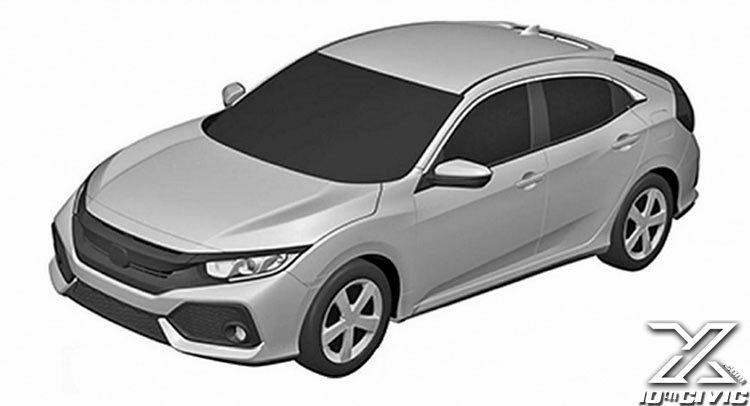 Although looking much more tamed than its show-only counterpart, it appears that the Civic Hatch will stay true to the original, sporting the same basic ingredients and lines. 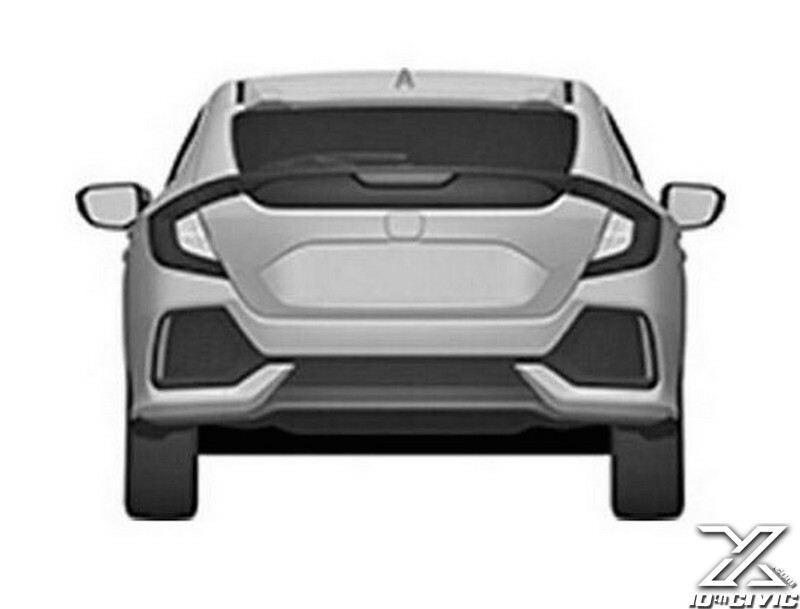 Sure, the big wheels are gone, and so are the side skirts and front and rear aprons, but both bumpers seem to keep the big (and possibly dummy) air vent format. Don’t expect high-glossy piano black exterior accents either, and you can wave the central-mounted mufflers goodbye - at least on the base models. That said, don’t get your hopes down just yet, as the concept may still actually preview a sporty edition of the Civic 5-door hatch. Nevertheless, before we start drooling over a potential Si or Type S model, with a rumored de-tuned 2.0-Litre turbocharged engine taken out of the Type R, we should concentrate on the mainstream variant’s powertrain options. Two new VTEC turbocharged gasoline engines, including a 1.0-litre and a 1.5-litre, will be available for Europe, while a 1.5-litre and 2.0-litre turbo should be reserved for the U.S. market.